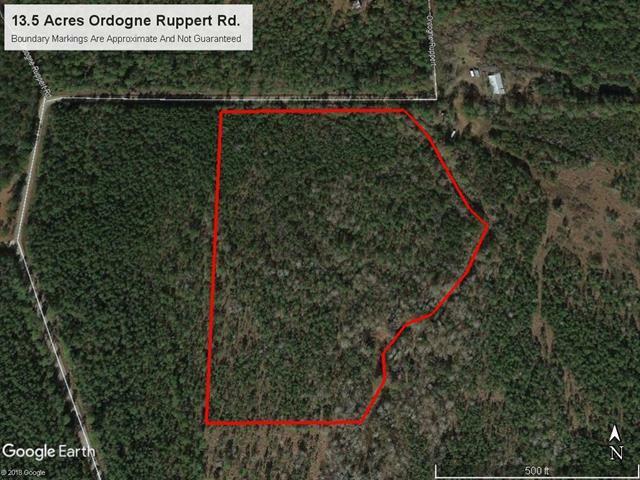 13.5 secluded acres with plenty of road frontage. Large enough for private estate or family compound. Seller will entertain possible subdivide with parish approval.